David grew up in Boerne, Texas where his love for distance running started. He led the Boerne High School Cross Country team to State Titles in 2003, and 2004. He continued his success through his college career at St. Edward’s University as a three-time Heartland Conference Champion, three-time All Region Runner, and his senior year named Division II All-American in Cross Country. David holds a Bachelor of Arts in Computer Information Science from St. Edward’s University. Shortly after graduating, David connected with Derick Williamson, coach and physiologist with Durata Training, who saw a spark in David that few possess. “There’s competitiveness in him that you can’t teach or train into someone,” said Williamson. “I can see how bad he wants to be the best, and I think that shows in how he trains and races.” David has spent the following seasons progressing and becoming one of the most successful runners in the state of Texas and beyond. 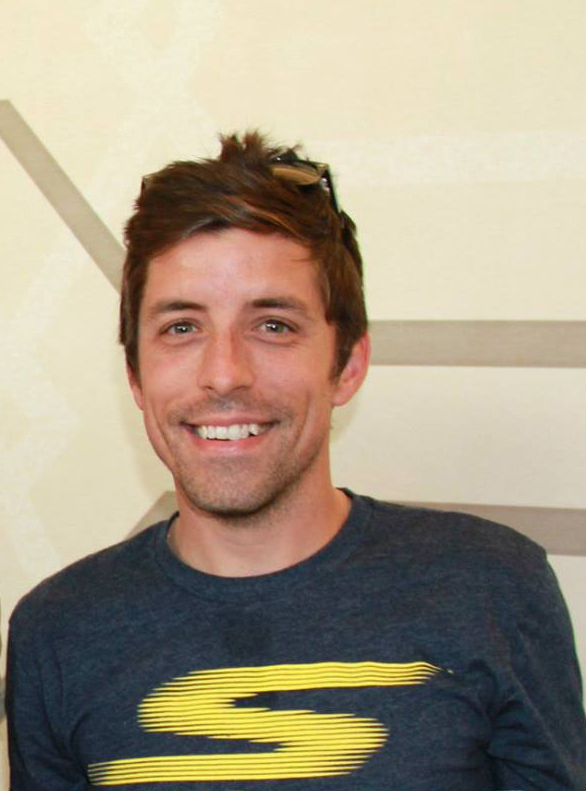 David will be joining Durata Training as an Endurance Coach and the Austin Running Academy head coach. The Austin Running Academy is a selective program for high school runners designed to offer prep runners the same level of sports science, nutrition and guidance that has been traditionally been reserved for only world class professional athletes. He has coached multiple state qualifiers as well as top regional finishers in Texas. As a professional runner for Skechers Performance, Fuentes qualified, raced, and won Gold at the World Mountain Running Championships with Team USA. David also qualified and raced at the 2016 Olympic Marathon Trials in Los Angeles. David has won multiple half marathons as well as the 2011 Rock n Roll San Antonio Marathon in just his 2nd try at the distance. Not to be confined to just the long races, David has won nearly every major road race in Austin over the past 5 years. He holds numerous course records in the state of Texas and continues to strive to greatness at every distance.